youth/Adult - one size fits all. Paramount Pictures presents, in association with Hasbro, the much anticipated sequel Transformers: Age of Extinction. 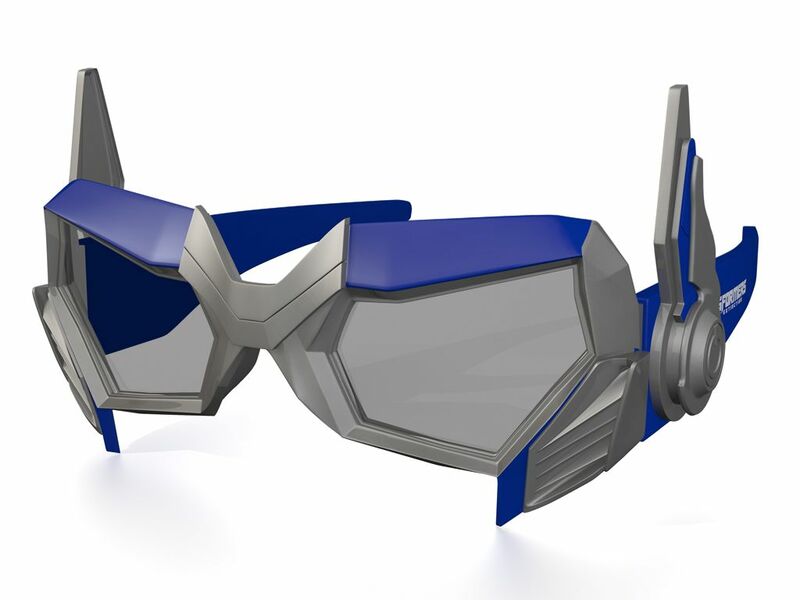 Look3D, along with Hasbro, Paramount Pictures and RealD, have created these Optimus Prime inspired 3D Glasses for the release of this much anticipated sequel. The Transformers 3D Glasses are packed in a cloth bag which also features the movie logo. These RealD Certified glasses can be used in all RealD 3D equipped cinemas worldwide. In addition to being able to use at the cinema, you can also use these passive 3D glasses with passive 3D electronics. This includes LG and Vizio home theater systems and all compatible passive 3D electronics.